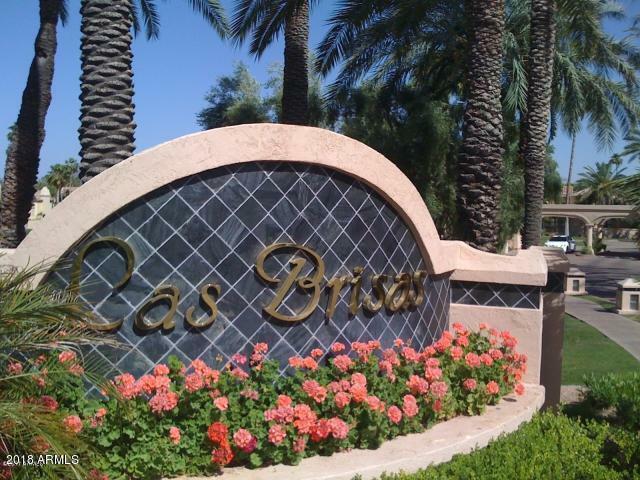 All LAS BRISAS homes currently listed for sale in Phoenix as of 04/20/2019 are shown below. You can change the search criteria at any time by pressing the 'Change Search' button below. "Completely remodel,Newer roof , 2 newer AC, custom cabinetry, granite countertop,Stainless steel applicances, Solid Wood floors throughout, Private Master Suite W/Balcony, 2 Guest Suites also with Balconies. Great orientation located on the Lake Serena over looking the water and the mountain, beautiful backyard oasis,cantera stone, lush landscaping makes you feel like you are on vacation everyday....View to die for"
"Gorgeous views of lovely lagoon & fountain. Beautiful single level home updated with 16 inch Italian tile, carpet in bedrooms, freshly painted, professionally decorated, Plantation shutters. Private, pristine & truly turn key. Spacious kitchen has maple cabinets, opens to adorable breakfast room. Romantic master - views + fireplace! Waterfront lifestyle enhanced by extended patio. 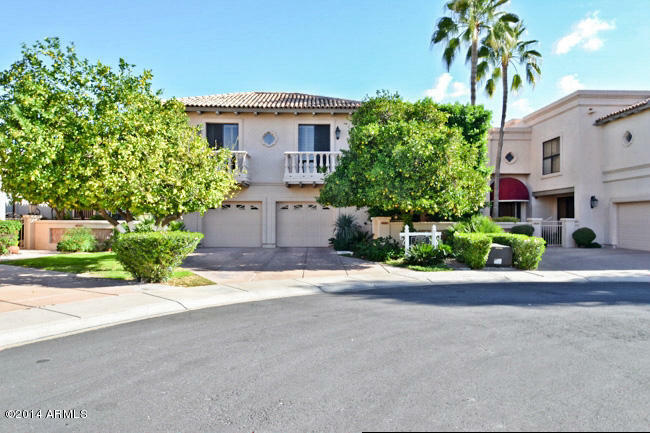 Resort-style, 24hrs guard gated community has 3 pools, lighted tennis & clubhouse." "Great opportunity here to live in desirable location, close to everything in North Central Phoenix! Location, location, location!! This is one of the best locations in the complex - backs the canal, private with mature trees and mountain views! 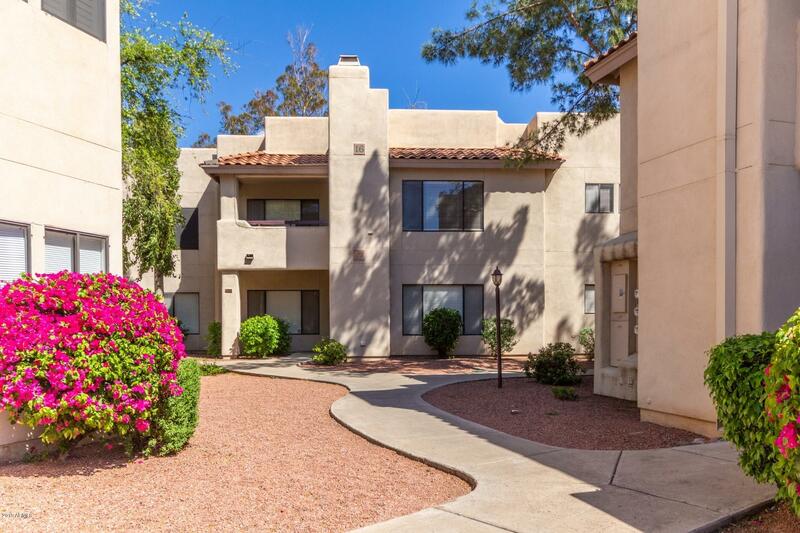 Don't miss this 2 bedroom 2 bath condo with open Great Room that shows light & bright. Fireplace, new carpet, tile, kitchen has stainless appliances, granite counter tops & dining area with exit to balcony. Master has walk-in closet, bathroom & slider o"